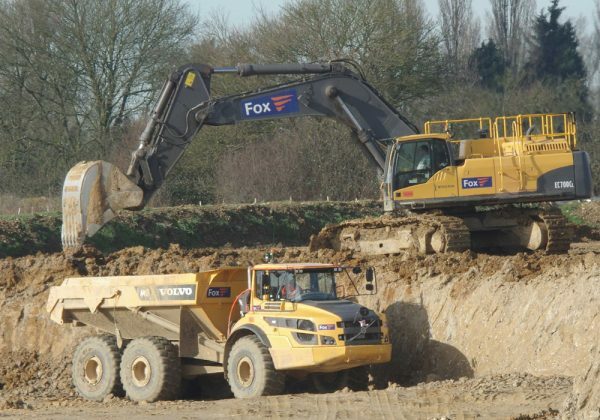 The Company’s quarrying division operates nationwide undertaking both large and small bespoke extraction and restoration schemes utilising the services of our own large, modern plant fleet which is complemented by a highly trained team. 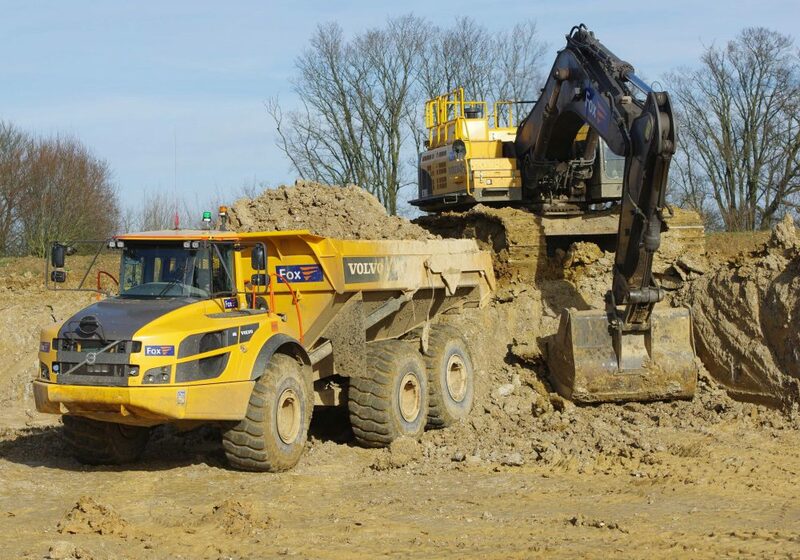 We take the quality of our work very seriously and this has been recognised by winning an award from the Quarry Products Association for our soil, overburden and quarry restoration works. We have also been awarded the Ceramic Industry Health and Safety Award on numerous occasions in the past ten years. 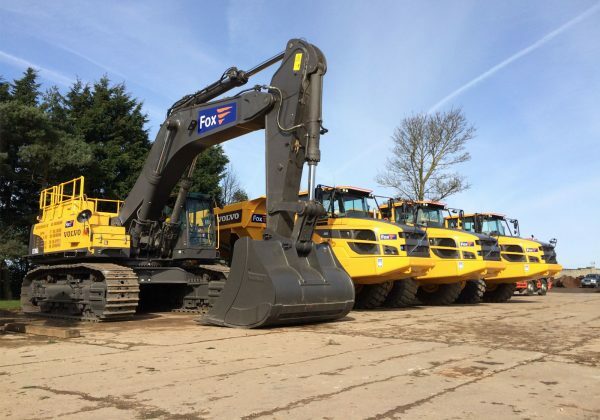 Fox have a dedicated and skilled workforce, comprising of Plant Operatives, Mechanics, Engineers, Surveyors, Site Managers, Health and Safety Manager, Contract Managers and Head Office staff. The Directors of the Company are always involved in all aspects of the work that is taken on. 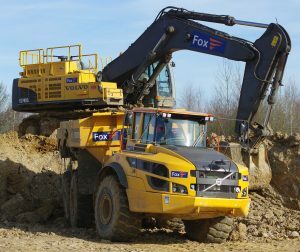 Fox brings a wealth of experience across the full life-cycle of quarry development, working with our clients to offer a seamless full service to projects. 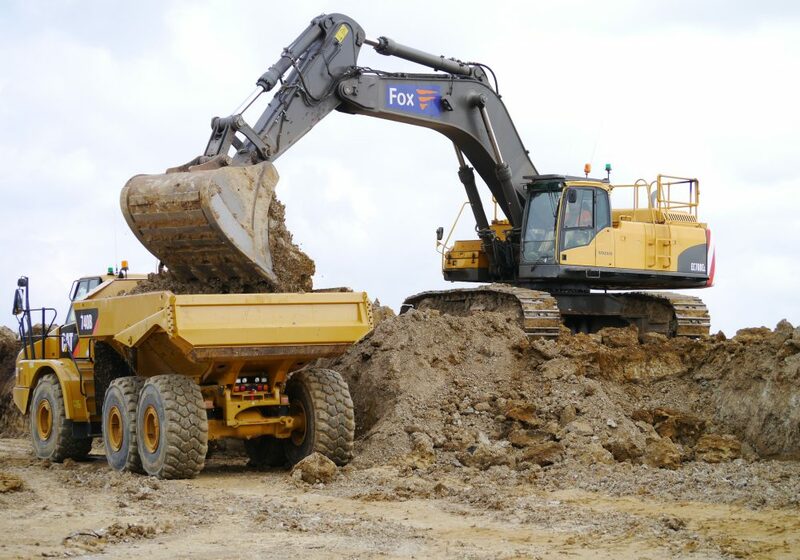 These services include all aspects involved with the planning, initial development, operations and closure and restoration of the site, working closely with our civil engineering teams. 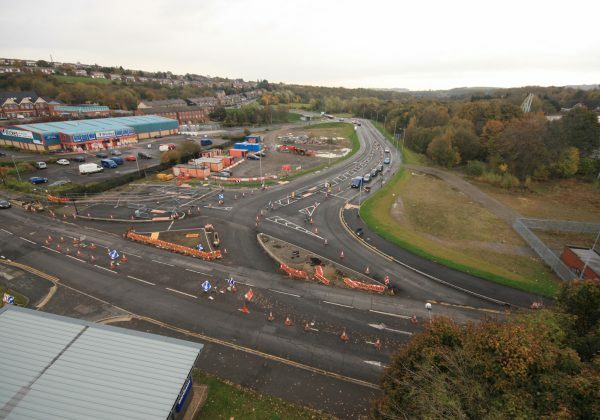 Early involvement in a project allows us to develop a plan which will be the most cost effective and efficient way of carrying out the works. However we are also able to work at any point in a projects life and bring our experience, ideas and expertise to create a successful outcome for all involved.